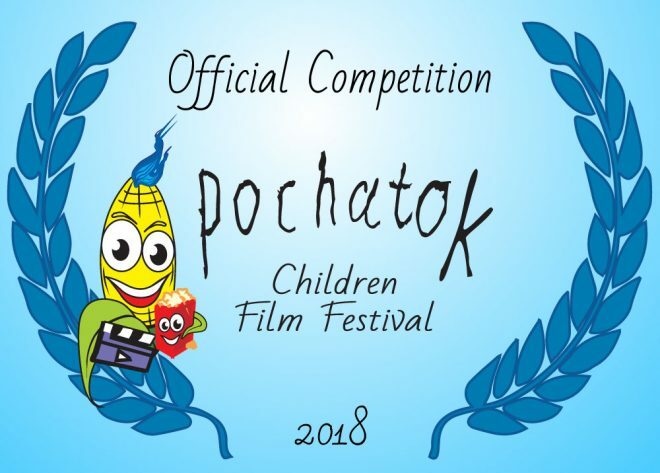 Pochatok Film Festival is proud to announce Official Competition which includes 45 Ukrainian and International short films, which were selected by the expert committee in following three categories. The winners will be judged by professional jury: Head of Jury children writer Maryana Malina, screenwriter for children plays Katerina Rizhii, animation director Nikita Tymoshchuk, designer of the logo Julia Peripolkina, screenwriter Anna Smirnova and animation director Taya Kabaeva. There will be 4 awards: Best Short Film, Best Short Film (Made by Children), Best Novice Film and Audience award. The festival will take place June 111-15th in Marhanets city.